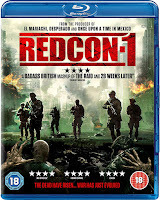 The zombie-infused film Redcon-1 is moving to home entertainment formats, in February. This title was previously on a film festival run, this past September. A trailer was also released with the film's initial release (found below). 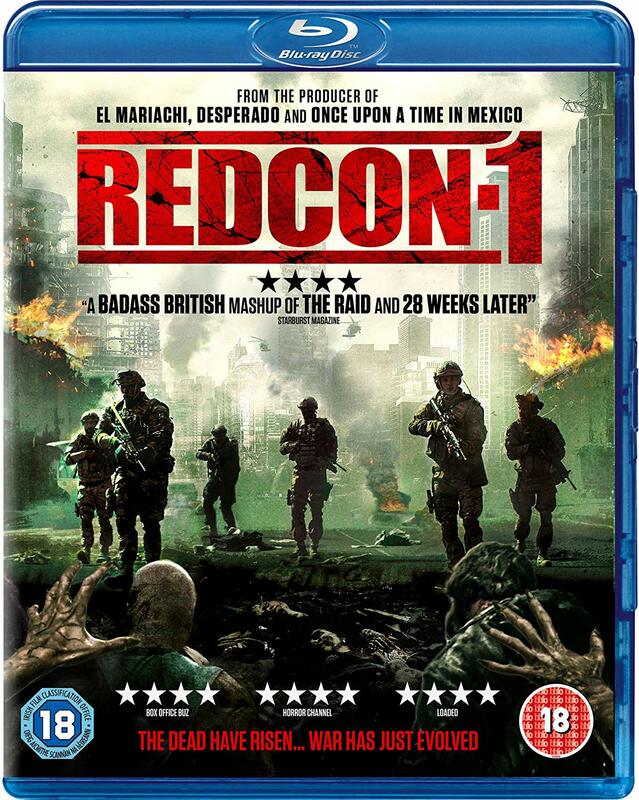 Now, Redcon-1 will be available on several formats, in the United Kingdom, through 101 Films. Shot by Chee Keong Cheung (Underground), Redcon-1 stars: Martyn Ford, Katarina Leigh Waters and Carlos Gallardo. Offering lots of martial-arts action, a preview of the film's upcoming, wide release is hosted here. As well, a longer synopsis has been revealed. The longer version mentions a zombie apocalypse, spreading through a London prison. The entire south-east of England is quarantined. But, a scientist may have a cure to the spread of this infection. A team of eight Special Forces soldiers are sent into the quarantined zone to rescue the scientist. Director Cheung was recently interviewed on the film. 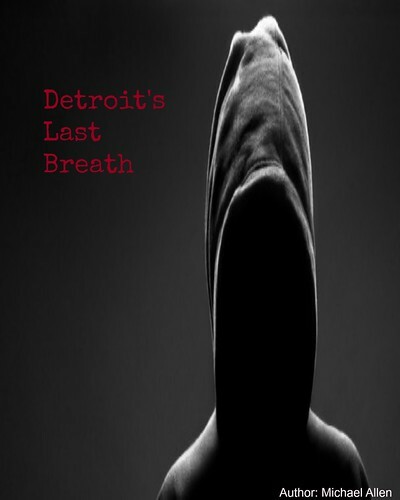 He says of his inspiration: "the original idea was a fusion of genres with a mix of action and horror and my background of directing martial arts. I was always a fan of what Danny Boyle had done with 28 Days Later and we took inspiration from this and added the ‘men on a mission’ narrative (Bloody Flicks)." Of course, Cheung is borrowing from one of the world's best films. Cheung also mentions the huge amount of extras who worked on the film: "we had around 1500 background artists take part in the film, which created something of a community on-set." Some of the film's elaborate scenes can be seen in the trailer below. To launch on February 25th, only in the UK, this title looks like an exciting zombie thriller. On February 25th, Redcon-1 will be available on: DVD, Blu-ray and Digital platforms. With a run of 117 minutes, there will be a lot of action in this future release. Release Date: February 25th, 2019 (UK, DVD, Bluray, Digital). Writers: Chee Keong Cheung, Steve Horvath and Mark Strange. Cast: Martyn Ford, Katarina Leigh Waters, Carlos Gallardo and Marc Baylis.